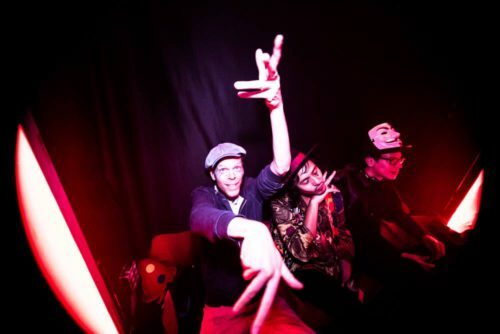 Thanx to Balkan Fever Party! 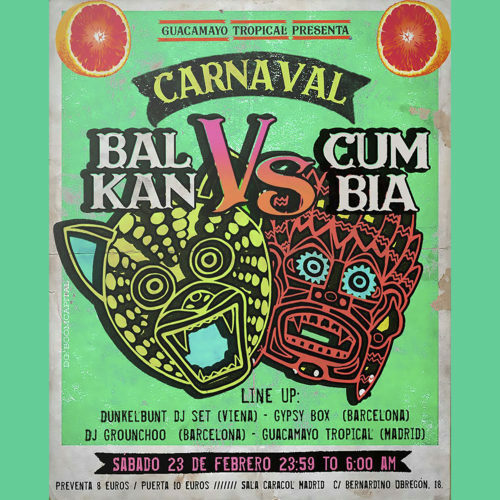 LAST TICKETS °° Balkan vs. Cumbia-Party (Edición Carnaval) °° 22/02 2019 (@thissideup.barcelona) °° Tickets: tickets @balkanpartybcn °° SEE YOU SOON!! 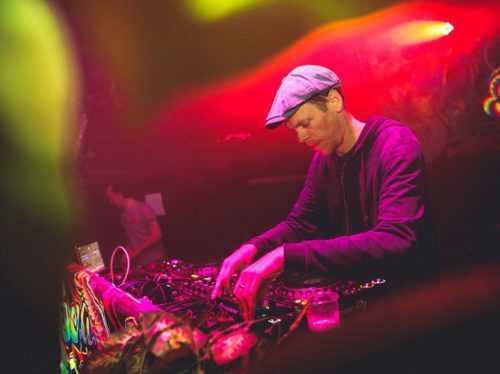 Looking forward to my DJ-set @ the Sala Caracol / Madrid, starring Guacamayo Tropical, Dj Grounchoo * Balkan party ! 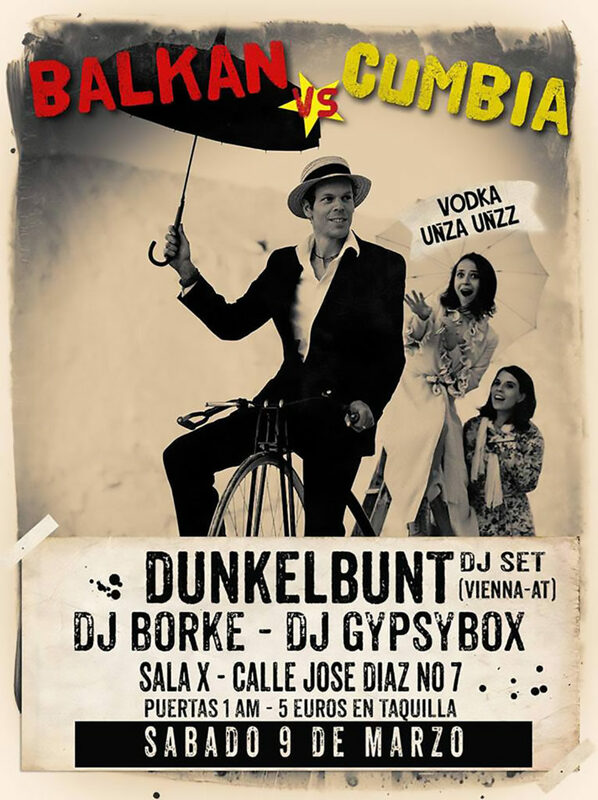 *, DJ Gypsy Box….